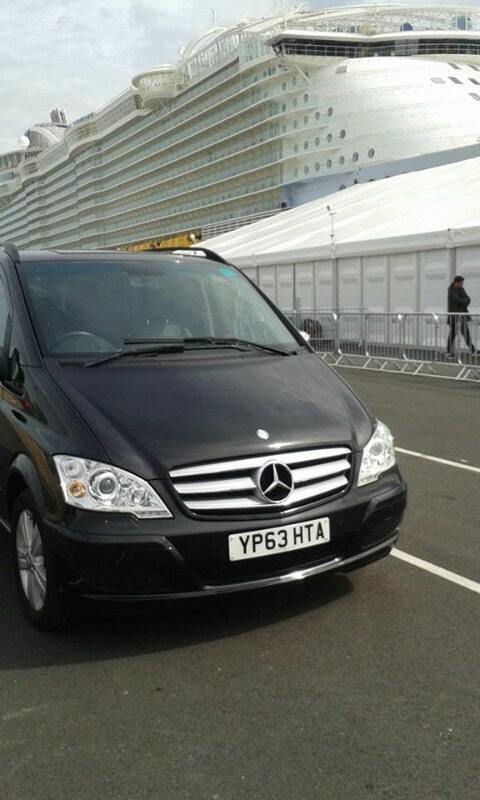 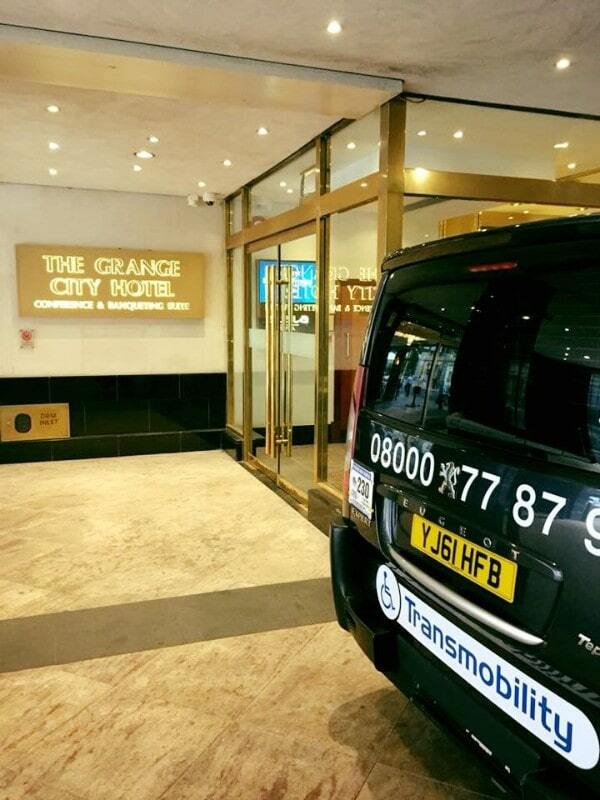 When you choose us, booking executive transfers and business travel couldn’t be simpler. 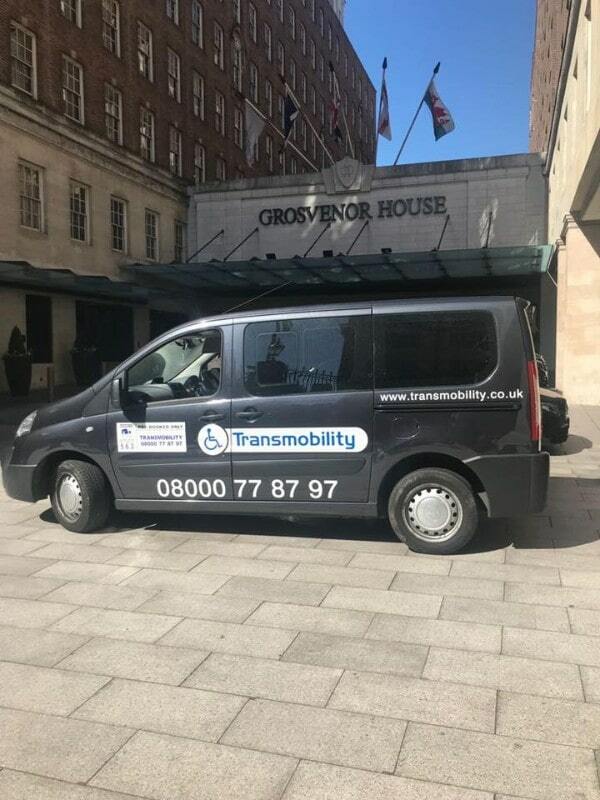 For companies large and small, Transmobility provides vehicles that are modern, safe and well-maintained to ensure that you can reach any meeting or corporate event in comfort and style. 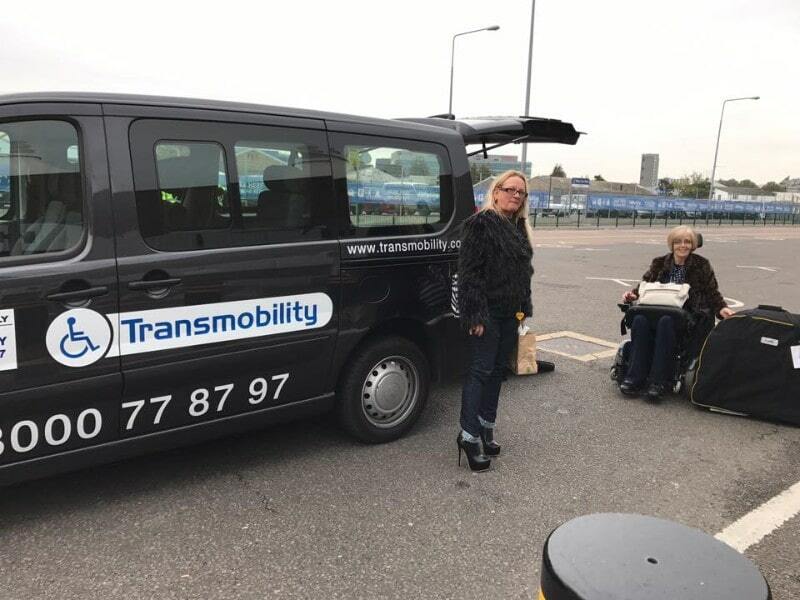 On top of this, we keep our prices as competitive as possible, regardless of whether you’re traveling within Southampton and Hampshire or across the UK. 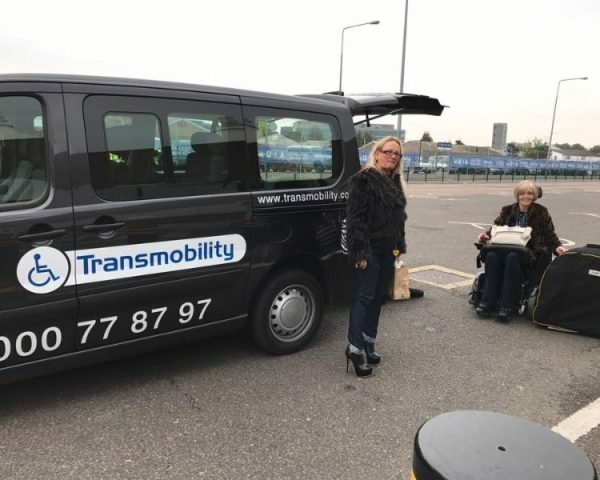 Transmobility began life as a business dedicated to providing wheelchair accessible vehicles for occasions of all kinds. 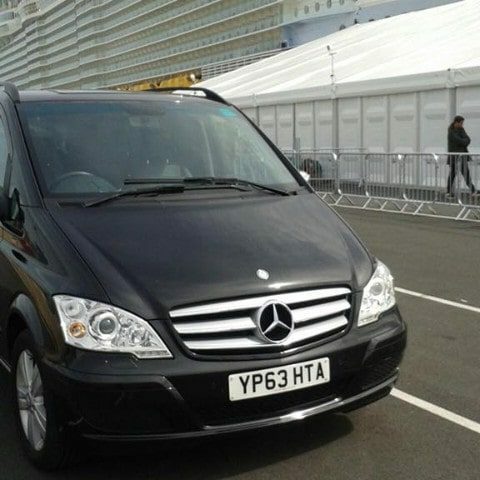 We’re proud to be in possession of the largest fleet in Southampton. 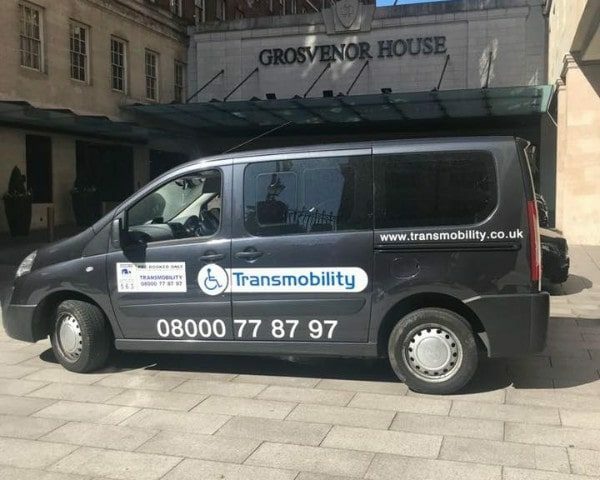 We’ve expanded to offer a wide range of transport solutions, and our mission is still to remain primarily a local provider, with strong connections to the communities we’ve worked in over the last 10 years. 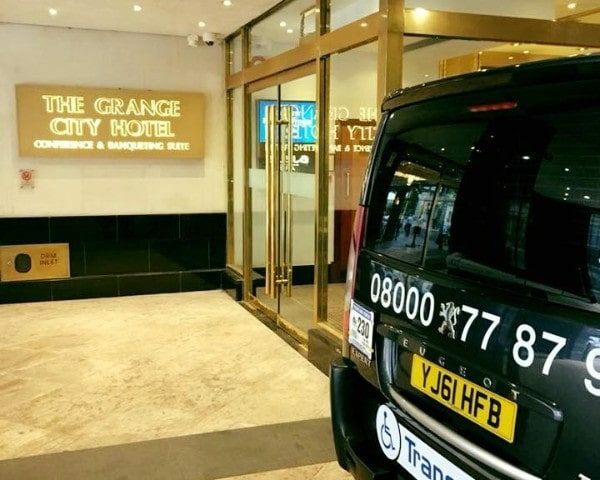 On top of that, we’re available 24/7, so you’ll never be left without a ride.